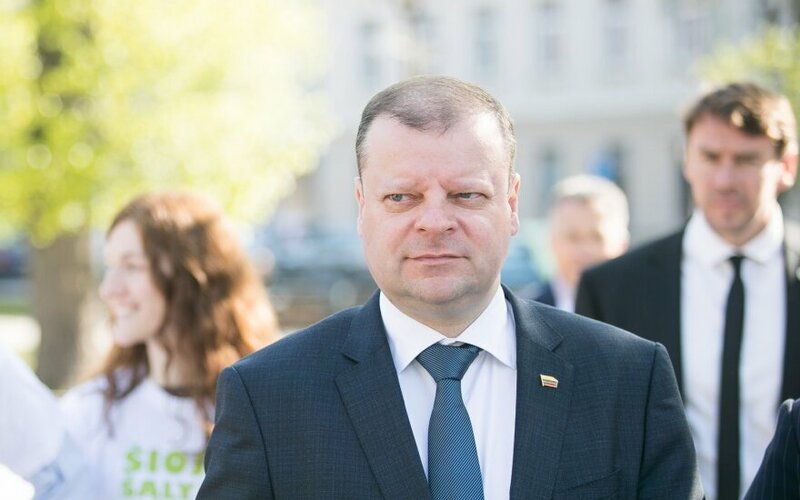 Lithuania's Prime Minister Saulius Skvernelis says that the attention on cyber security in institutions in Lithuania is insufficient. "Lithuania's legal base and legal setting is good and well-managed, we don't have any problems here, however, the attitude towards cyber security is not sufficient, as confirmed by the analysis carried out by the Defense Ministry, which found that leaders of many institutions do not realize how subtle and important the topic is. 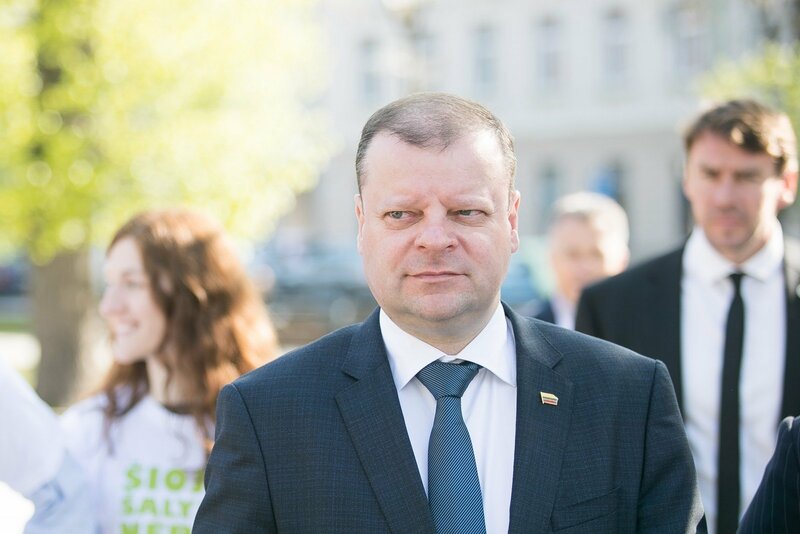 When it comes to cyber security, they rely on a single IT specialist, who should ensure and guarantee the security, however, this is not the case," Skvernelis told the national radio LRT on Tuesday morning. In his words, the government will now monitor how the institutions take the remarks contained in the report into their consideration. Raging across the globe since last Friday, the WannaCry virus may have harmed over 100 domains in Lithuania, according to preliminary figures. Rytis Rainys, director of the RRT Networks and Information Security Department, said the list of infected domains did not include any objects of state importance or other crucial systems. WannaCry has affected over 150,000 computers worldwide. During an attack, the ransomware encrypts user files, and the organizers demand their victims to pay a ransom in virtual currency bitcoin for recovering access to the information.